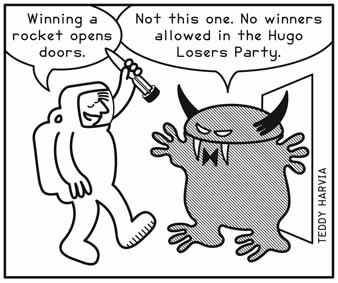 Guy H. Lillian asked me to create some Hugo-themed filler art for the Spokane World SF Convention’s souvenir book. Here are the three I came up with and he published. 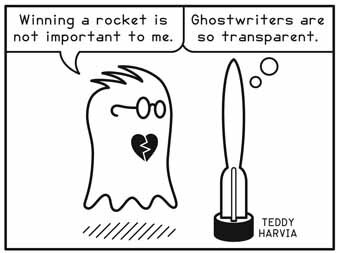 This entry was posted in Cartoon, Spacemen, Teddy Harvia, WingNuts. Bookmark the permalink.